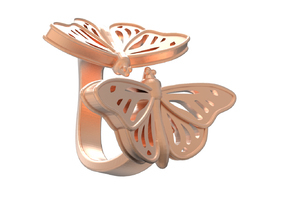 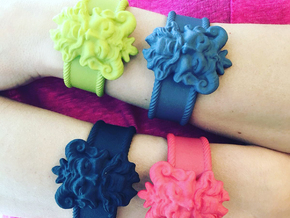 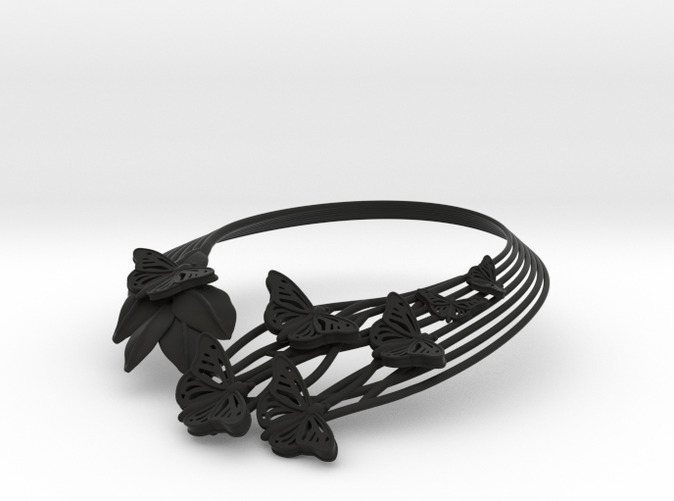 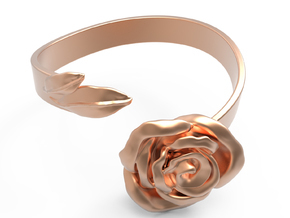 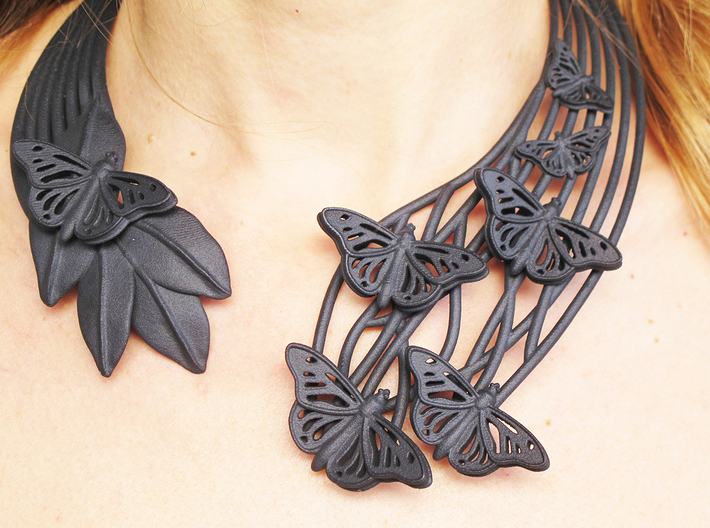 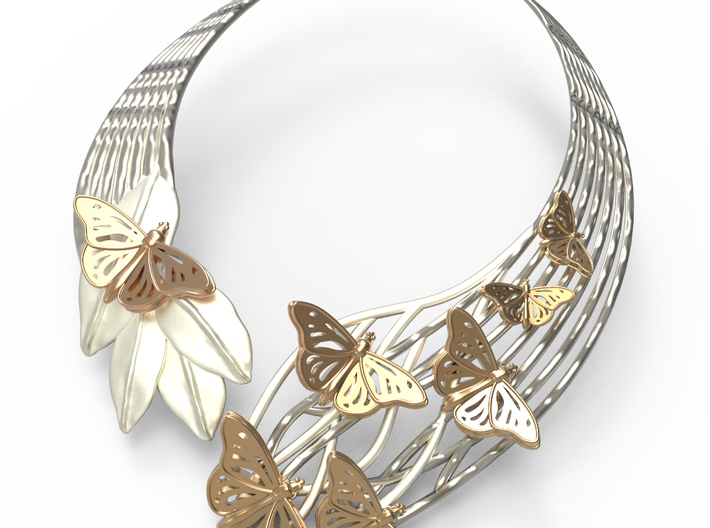 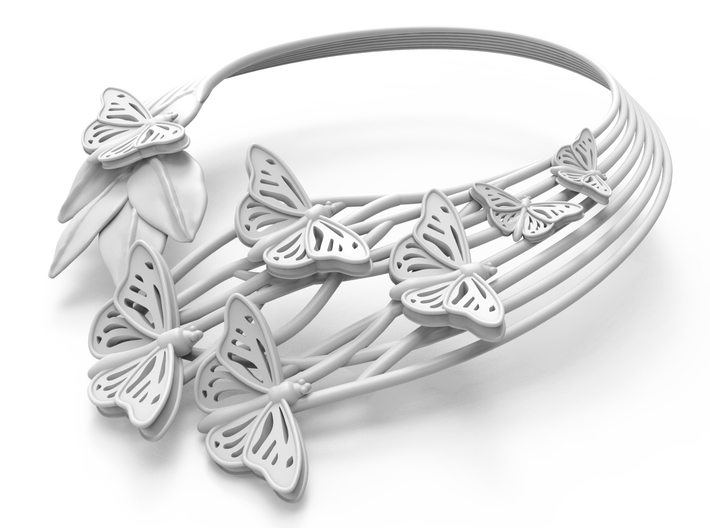 A new 3D-printed jewelry collection Inspired by nature. 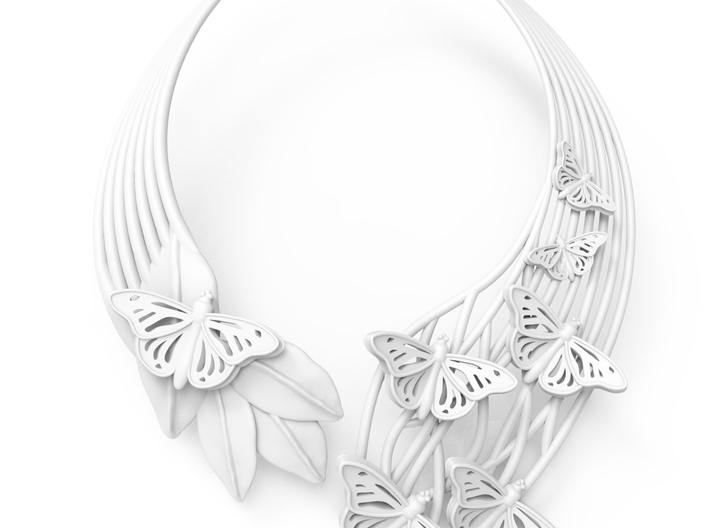 This collection represents one way to translate physical sculptures into digital ones: nature is not in hurry and yet everything is realized. 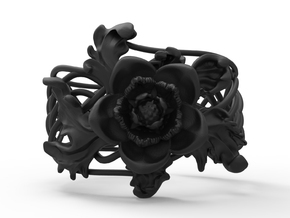 The jewelry presented and reimagined in materials and colors by SHAPEUPITALY, has originally been designed by D’Arc Studio and produced by .bijouets uniquely for the LOOT: MAD about jewelry exhibition - MAD MUSEUM NEW YORK 2016.